Admission arrangements for Reception children are coordinated by Somerset Local Education Authority and applications for admission are normally considered in relation to the availability of places in the child’s chronological age group, other than in exceptional circumstances. The Admissions Authority for Tatworth Primary School is the Governing Body. Tatworth Primary School became an Academy on August 1st 2011 and since that time has been responsible for its own admissions. 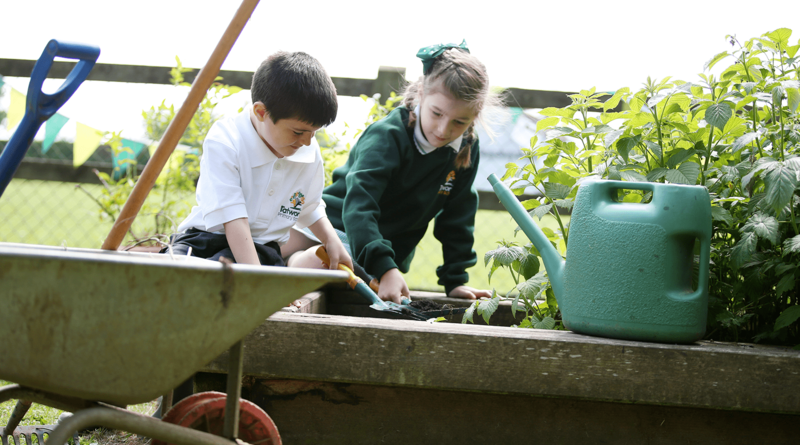 An Admissions Committee comprising of Governors is responsible for taking all admission decisions for children starting school in Reception and for joining school during the academic year. Somerset Local Authority is responsible for co-ordinating all applications for children who start school in Reception. These admissions arrangements should be read in conjunction with Somerset’s published co-ordinated Admissions Scheme for September 2018. Somerset can also provide support for parents who require further help understanding the admissions process or completing application forms. All parents and carers applying for a Somerset County school place for Reception starting in September will be asked to make their application on their Council’s Local Authority Application Form. For closing date details and further information on applying for Reception places please visit here. We strongly advise that all parents and carers take note of the closing date as late applications are processed after all on-time applications and may be disadvantaged. Parents are strongly discouraged from moving between Chard area schools. If they do this, we require parents to understand that if they have faced problems at another school, they may not necessarily disappear at Tatworth. In all cases we would expect a discussion to have taken place with the current school’s Head Teacher before requesting a move to Tatworth.